I remember being overweight since childhood. From the time I was about 5 years old, I was conscious of the fact that I did not like my weight and started “trying” to lose it (as much as a 5-year-old can!). That did not stop when I was an adult. In fact, I can’t recall a time when I was happy with my size. I tried all sorts of diets. I exercised. I took prescription weight loss medication. I even starved myself to try to lose weight. But it didn’t work. I still found myself turning to food when I was stressed or when I was bored. Food was my old friend. It was always there for me. When I got up to my highest weight, I realized I wasn’t doing the things I enjoyed. I couldn’t keep up with my children. There was so much I wanted to do but was afraid to try. So I decided to find out more about weight loss surgery. It was a huge decision but I knew it was the right one for me. It allowed me to limit the amount of food I ate while I re-learned to eat to nourish myself — rather than all the reasons I was eating before. Now I feel great! I have no more back pain and I can try anything without feeling embarrassed. I love running with my kids and having the energy to keep up. I dress up more now! And I feel pretty. Most of all I feel happy because I know I did this myself. 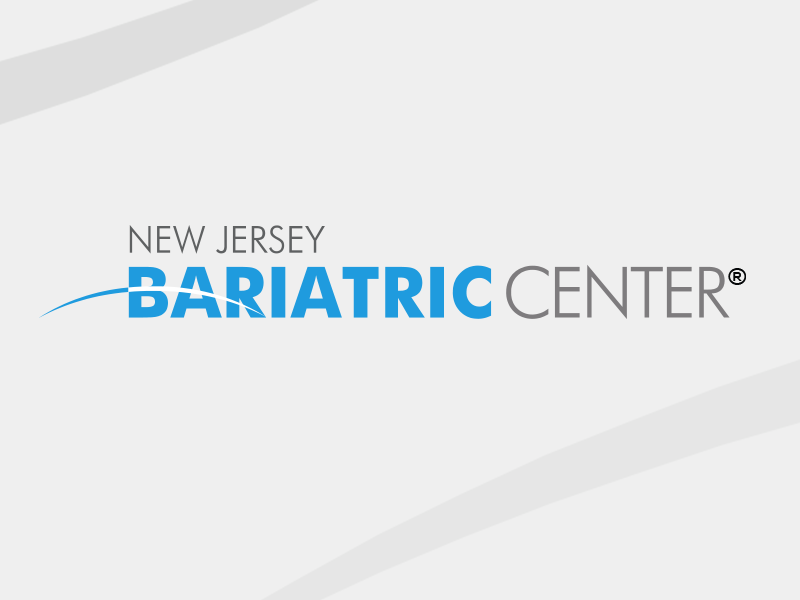 Surgery was a tool and the New Jersey Bariatric Center® doctors were critical in helping me get there. They were always compassionate and patient with me. Everyone’s journey is going to be different. When I look back down the road I’ve traveled to get here, I have no regrets. I look up the path ahead and know that I have it in me to succeed!